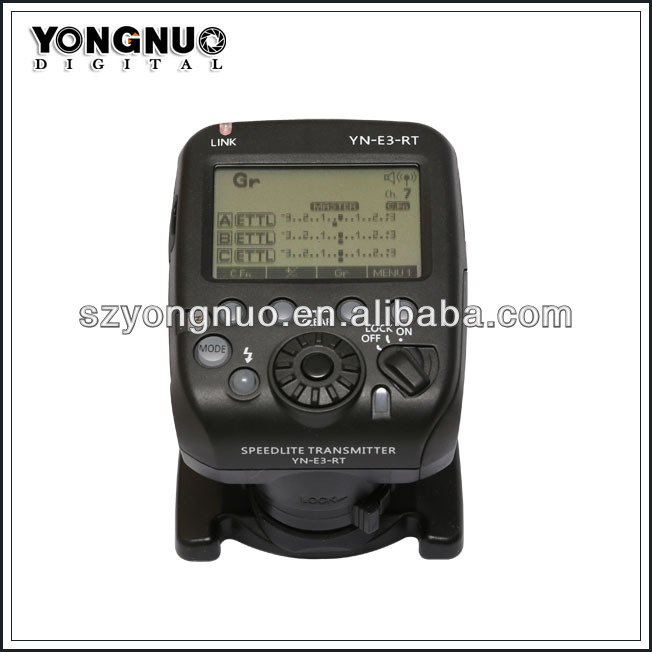 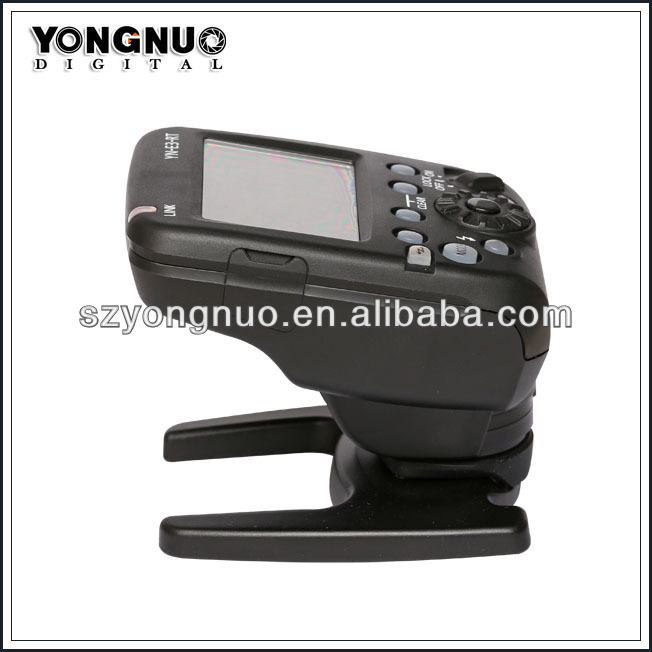 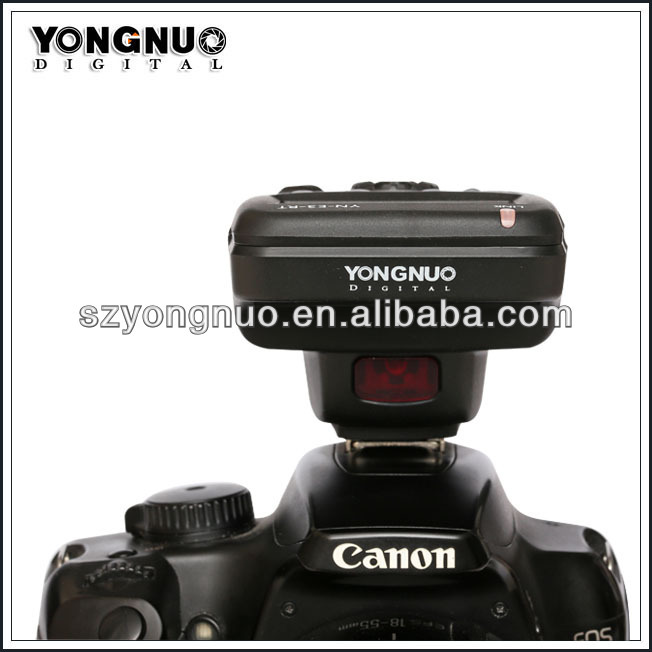 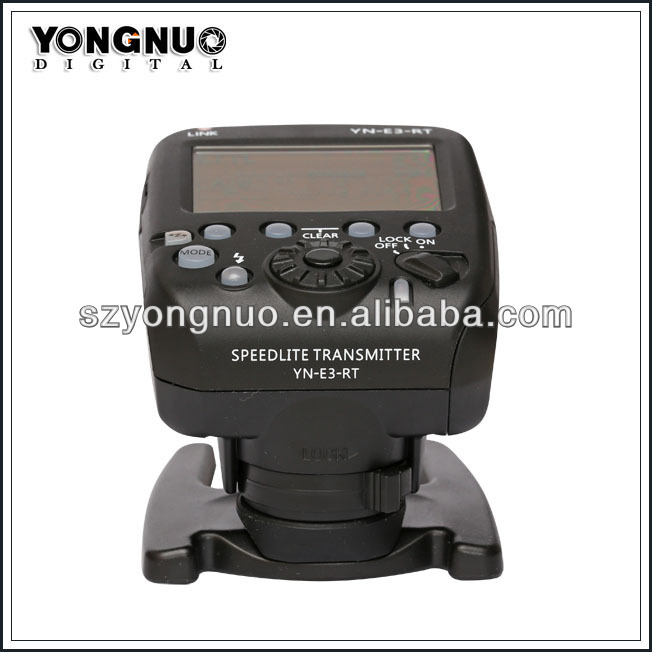 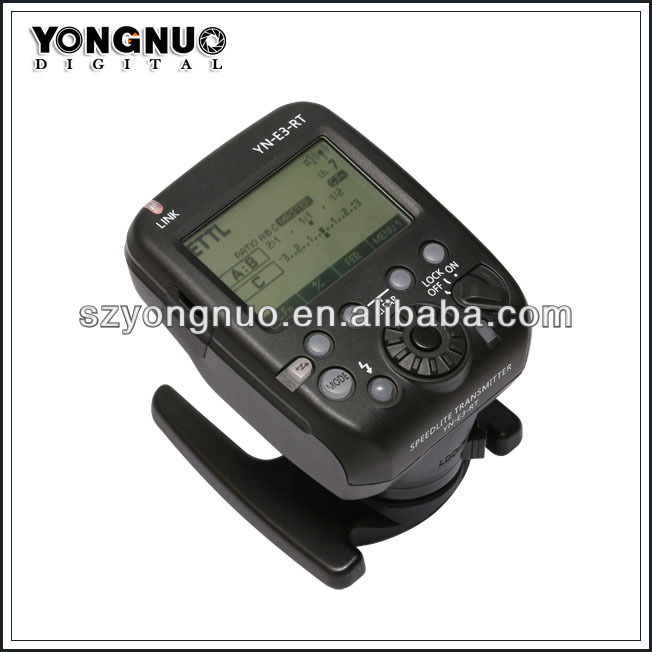 The YONGNUO Speedlite Transmitter YN-E3-RT is a transmitter for wireless flash shooting. 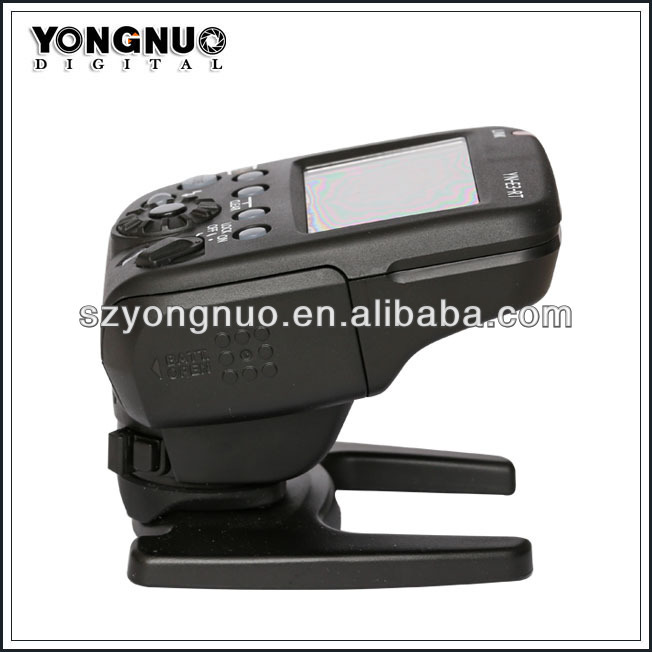 It can control up to 5 groups (15 units) of Speedlites that have a wireless multiple flash shooting function using radio transmission. 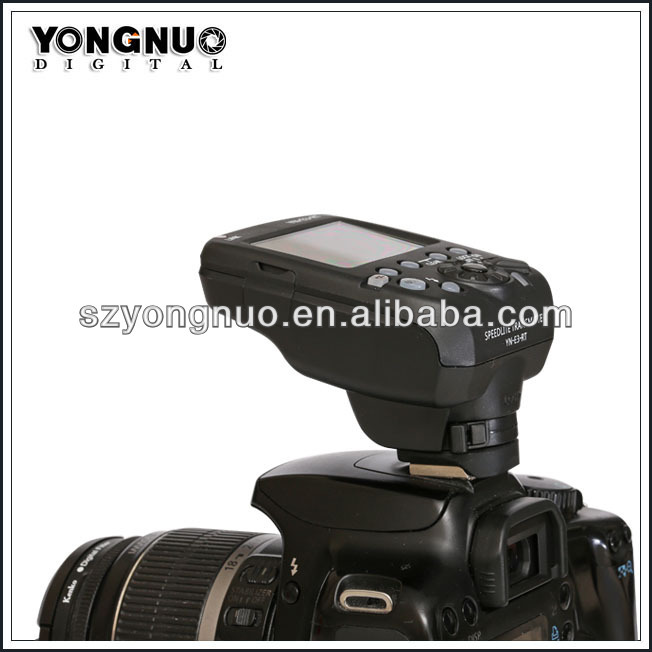 The transmitter also has dust and water resistance equivalent to EOS-1D series cameras.